The right mentor texts can be gold. This is a helpful option for classrooms in which some students might only write a word or two for each step in their How To books. 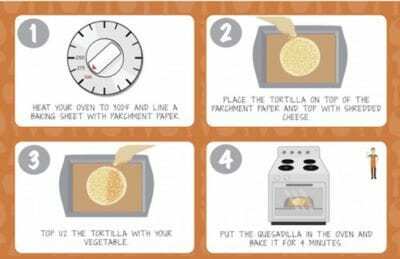 This site includes over a dozen FREE printable, illustrated recipes—plus a “Let’s Wash Our Hands” title—that are the perfect simple how-to examples. Teachers of fluent writers could use these as working texts for mini lessons about clarifying or adding to directions. 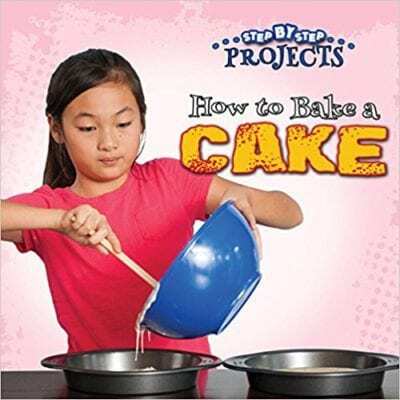 This one, like the other titles in the “Hands-On Science Fun” series, begins with a classic example of written project directions. The steps aren’t numbered, but they are sequential and clearly illustrated. The second half of the book includes extensions and snippets of additional information that are good examples of how to make a text more interesting. Part of the “Step By Step Project” series, this title has enough features to revisit again and again. 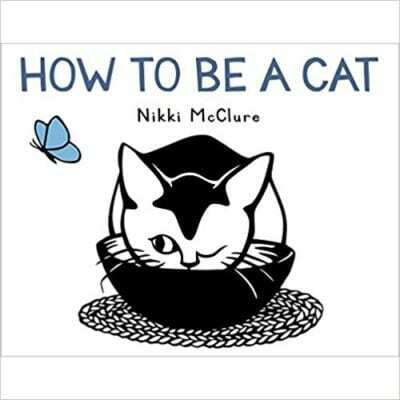 It has a clear structure that includes an introduction, materials list, and step-by-step directions, and extras like reader tips and a photo glossary. The numbered steps and closely-matched illustrations make this a nice addition to your collection of how-to examples. Plus, the content reinforces all the great reading strategies you’re teaching. 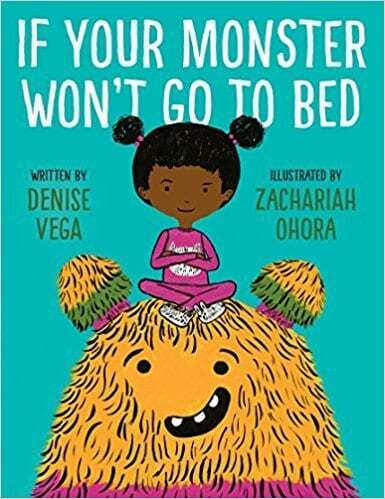 After getting overwhelmed by all the “don’ts” for putting a monster to bed, a young girl writes a set of specific and helpful directions for what to do. This book is an excellent example of how a conversational tone and descriptive language can improve writing. 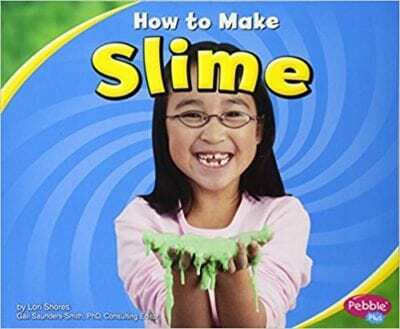 Just ”Pour your monster a nice big glass of calming, crunchy, oozy bug juice slimed with ooey-gooey snail trails” and get to work. This text definitely isn’t an informational text, but it does clearly demonstrate writing in the second person. There are individual features worth highlighting, like the specific, bite-sized directions, energetic language and punctuation, and congratulatory statement at the end. 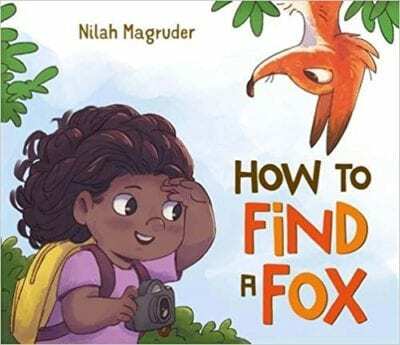 Again, this is not an actual nonfiction text, but it does have good examples of how to give directions and tips in an engaging way. It could be rewritten in a more standard How To format as a shared writing exercise. Kids will enjoy the fun illustrations and the ending. 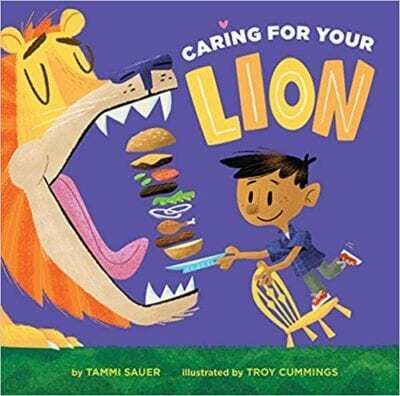 This is a sweet read aloud in its own right with lots of discussion possibilities. 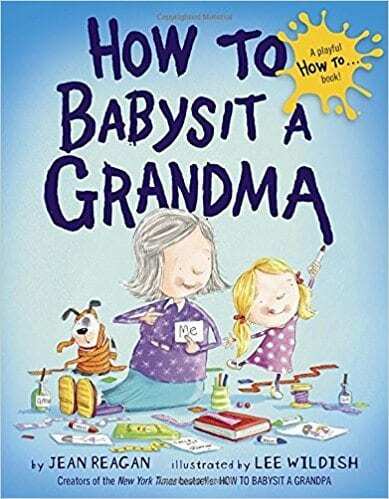 Sections like “What To Do at the Park” or “How to Play With a Grandma” can be used as shorter how-to examples, especially to demonstrate how to include tips and reminders for readers. There are a lot of stylistic features in this imaginative text that make it worth sharing. 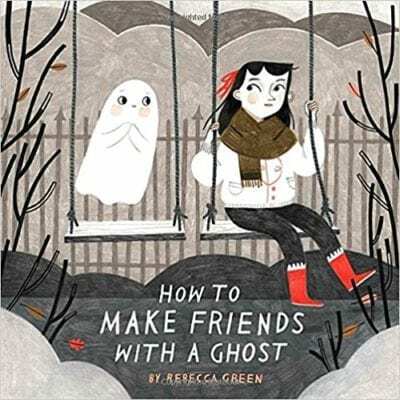 Show students how the author divided the book into logical sections (“Ghost Basics,” “Ghost Care,” and “Growing Together”) and included helpful features like multiple labeled illustrations for each direction and a list of do’s and don’ts. Yes, the topic is obscure, but this title has all the elements you’d hope for in a procedural writing mentor text: a catchy introduction, numbered steps, and informative illustrations. “Fig. 4: Heavy-duty crane” is priceless. “We know you ordered a kitten, but we ran out of those. Luckily a lion is practically the same thing!” Well, thank goodness for this comprehensive guide! 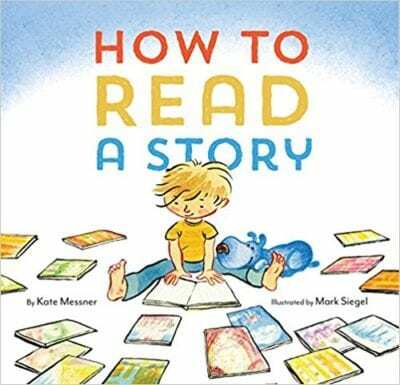 The illustrated diagrams, with helpful details like sound effects, arrows and Xs over actions not to take, can help students make more use of the illustrations in their own procedural writing books. Warning: this isn’t a kindergarten shark book. 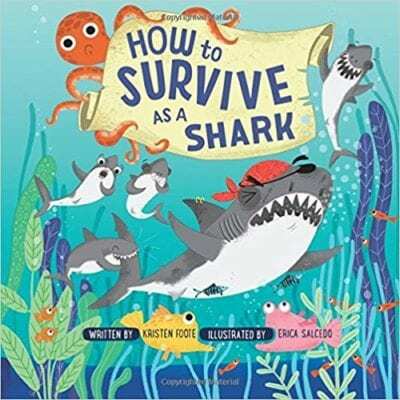 It opens with a description of how Great White sharks can eat each other! 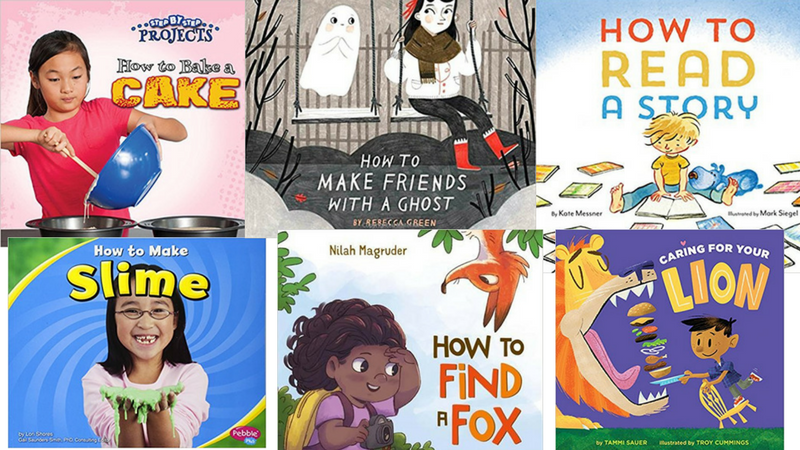 It is a great title, however, to show your students how to inject humor into informational text and write directions from a creative perspective. Use this text to study how related procedural writing pieces can be combined into a collection. 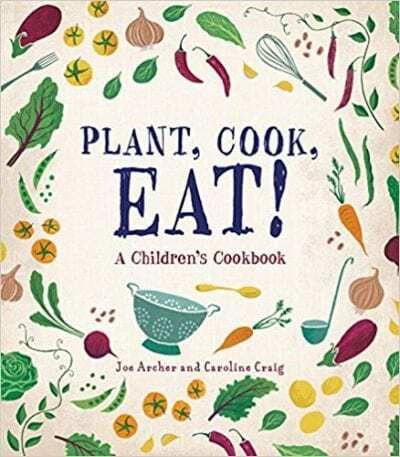 In addition to being a cookbook, this volume also includes directions for planting and harvesting vegetables. Study one set of project instructions to focus exclusively on writing directions, or look at the book as a whole as an example of how to weave procedural writing into an informational book. 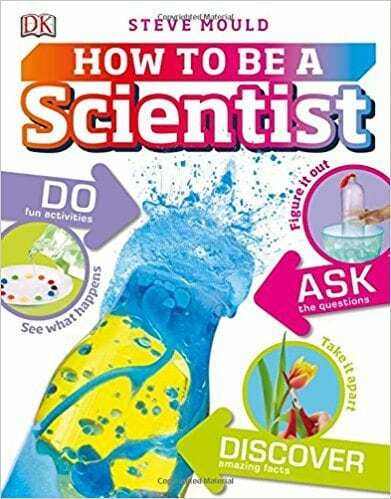 Support your science curriculum, too! 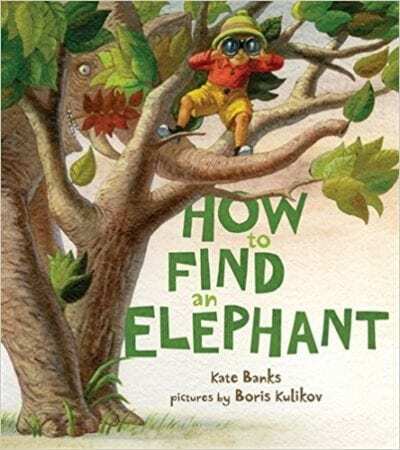 Use this with older students ready to explore moves like varying the format of procedural writing, incorporating additional information, and speaking effectively to readers by using precise vocabulary. 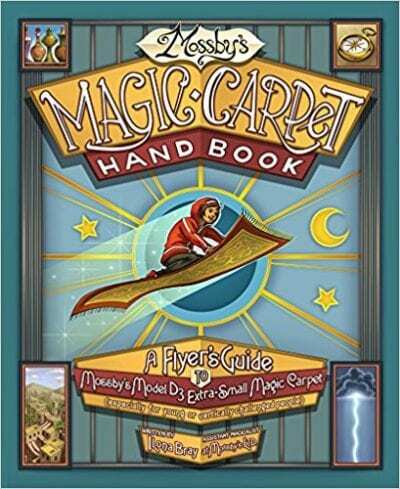 This title could inspire “handbooks” on a wide variety of topics. 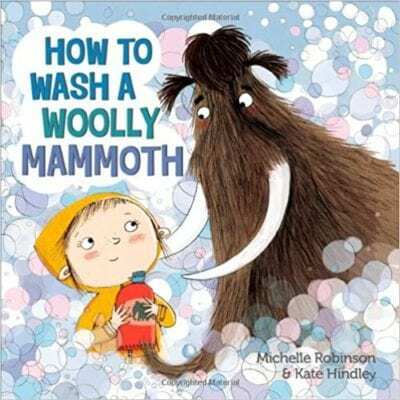 What are your tried-and-true mentor texts for proceudral writing? Let us know in the comments!